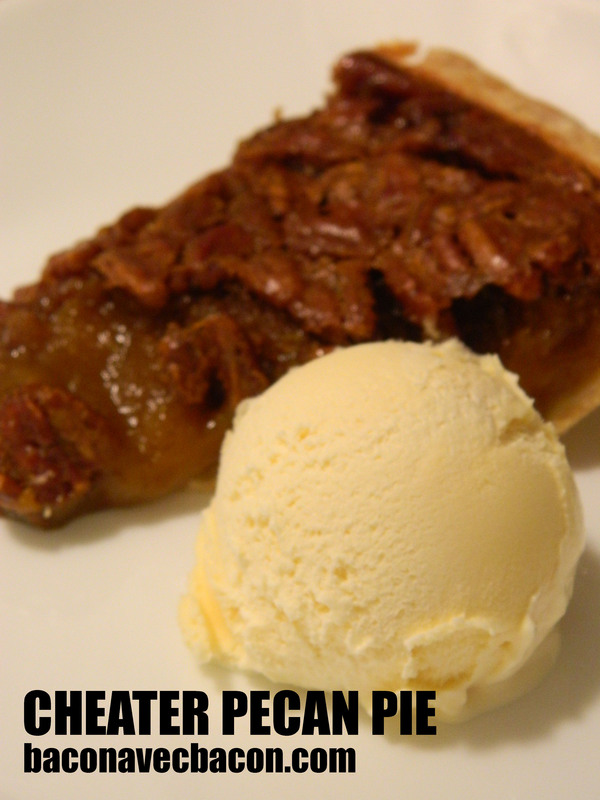 This pecan pie recipe is so easy, it feels like cheating. But it tastes like heaven so that’s OK, right? Yes, yes it is. It’s a definite keeper and would make a great alternative dessert for Thanksgiving to serve those crazy people who hate pumpkin pie. 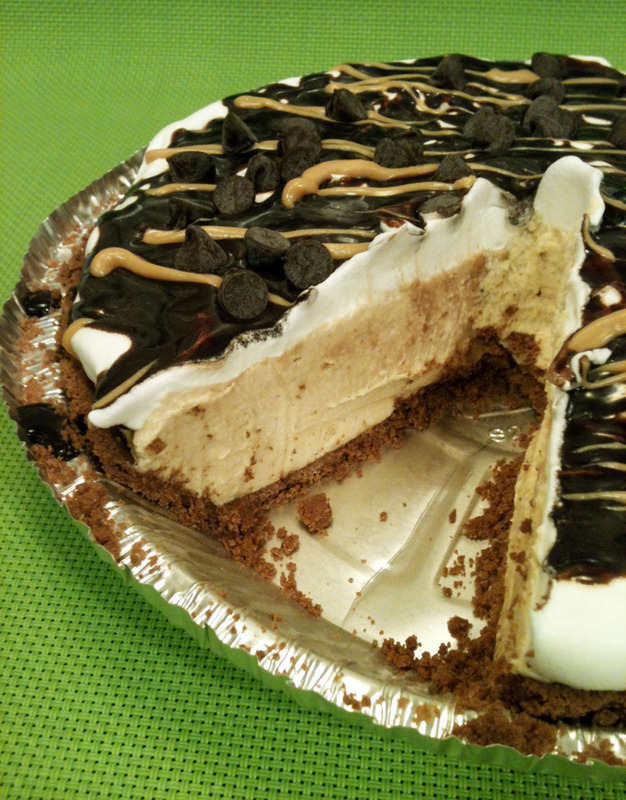 Or who like all kinds of pie and want an excuse to have two pieces. Blend the pudding and the corn syrup and then gradually whisk in the milk and egg. Pour the mixture into the pie shell and bake at 375 degrees for about 40 minutes or until the top is firm and just starts to crack. Cool at least three hours and serve with a scoop of ice cream.